The EC in its letter has said when Naidu visited, he was accompanied by one Hari Prasad who repeatedly raised various technical issues regarding functioning of EVMs and claimed that he had the technical expertise in the field. 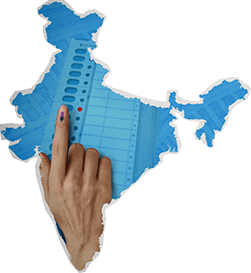 Logo of the Election Commission of India. New Delhi: The Election Commission has written to the Telugu Desam Party asking how a person with criminal antecedents could be a part of a delegation led by its chief N Chandrababu Naidu during his visit to the poll panel on Saturday. The letter stated that it was decided that Prasad would get a detailed briefing from the technical team of the EC. 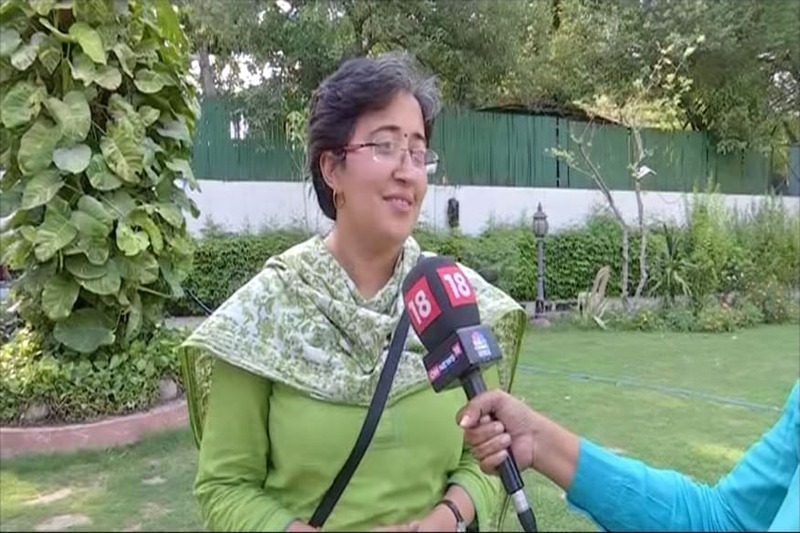 "However, when this technical person came it turned out that he was Hari Prasad who was involved in a criminal case regarding alleged theft of EVM machine in 2010 which an FIR was filed...Whatever maybe the eventual outcome of the investigation, it would be appreciated that such antecedents do not inspire confidence. 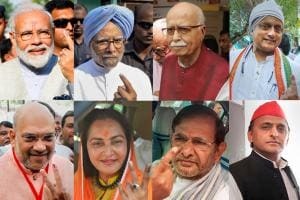 "This is completely intriguing as to how a so called technical expert with these antecedents was allowed to be part of the delegation led by N Chandrababu Naidu, Chief Minister of Andhra Pradesh and President, TDP," the letter from EC, addressed to the president of the party's legal cell, said.